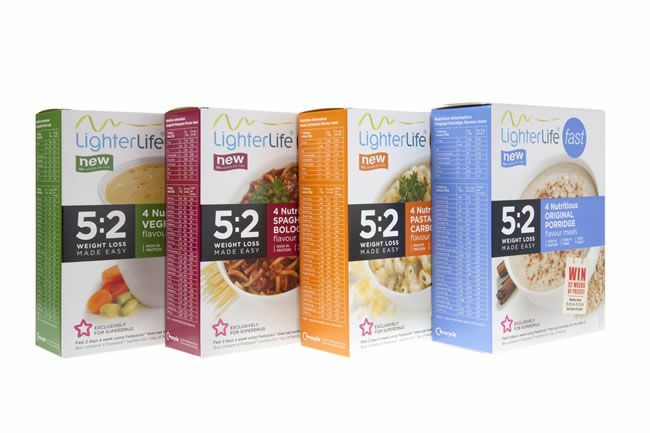 We test the new 5:2 range from LighterLife Fast! 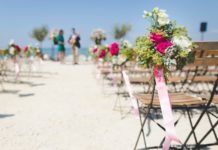 Want a foolproof wedding diet? 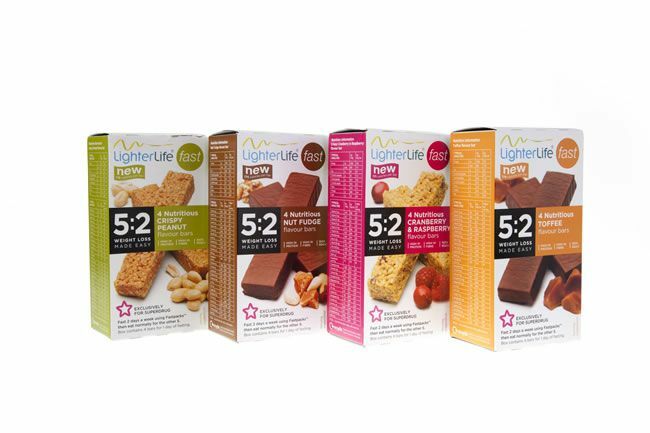 We test the new 5:2 range from LighterLife Fast! If you’d love to be a bit lighter for your big day, then no doubt you’ve been checked out the 5:2 diet. Our online content co-ordinator Izzy checked out LighterLife Fast’s special range of products formulated especially for the 5:2 diet to see if they could be the answer to shedding the pounds pre-wedding! So what exactly is the 5:2 diet? The 5:2 diet is based on the principle of IF, or intermittent fasting. Essentially, you eat normally five days of the week and then significantly reduce your calorie intake to around 500-600 calories for the other two (non-consecutive) days, for example a Monday and a Thursday. 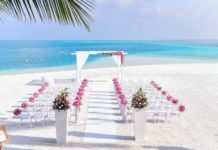 By dieting this way, not only will you bring your weekly calorie count down, but it’s a far more sustainable way of eating than many other wedding diet options. Craving a cookie? Save it for your non-fast days! Want to go out for dinner? Do it at the weekend! It really is that simple. So far, so good. However, although the 5:2 may be healthier than a lot of other diet options (it doesn’t cut out entire food groups, for example), there are a few drawbacks. Speaking from personal experience, limiting your calorie intake to around 500 a day made me very aware of just how calorific many of my favourite foods really were. Planning meals can be tricky when you know you’re working with such a limited number of calories, so often I ended up resorting to pre-packaged carrot sticks or unsatisfying dried noodles. Plus, on a fast day, it’s almost impossible to get all your recommended daily allowances (RDAs) of the essential vitamins and minerals your body needs. This is where the LighterLife Fast range for Superdrug comes in! This brand new range for the high street is the only one of its kind, and aims to take all the hassle out of the 5:2 diet without sacrificing nutrition. So how does it work? The range is made up of Fastpacks™, which are sold in boxes of four, and come in a range of products to choose from depending on what meals or snacks you want! Porridge – the breakfast favourite! You can mix and match as you like, but as long as you eat four Fastpacks™ a day, you’ll be getting around 500-600 calories as well as 100% of your RDAs of vitamins and minerals. Easy peasy! As a newcomer to the 5:2 diet, I was only too happy to try out these products to see if they would make my dieting experience any easier. Plus, as a vegetarian, I was seriously happy to find out that all the Fastpacks™ are 100% suitable for a meat-free diet, as well as being high in protein and fibre. I trialled the LighterLife Fast range for a month, eating four Fastpacks™ instead of my regular meals on Mondays and Wednesdays – I found that getting my fast days over and done with early in the week was the best approach, as it left the weekend well and truly free for less-than-healthy eating. By the end of my trial I was five pounds lighter – you can’t argue that this diet doesn’t get results! As well as the fact that I really did lose weight, I liked how hassle-free these products made my fast days. Instead of fretting about what I was going to cook for dinner or whether I could have my favourite cereal for breakfast, I could relax in the knowledge that my day’s meals were already planned out for me, with no cooking involved. The fact that these meals come in a packet also make them great for taking to work! I particularly liked the shakes, which were surprisingly thick and tasty, the vegetable soup and the cranberry and raspberry cereal bar. All of these meals didn’t particularly feel like diet products, but I could rest easy knowing that they weren’t about to tip me over my calorie limit. If you’re not used to fasting, then limiting your calories so drastically can be a bit of a shock to the system. I found that generally I was satisfied, but on days when I was feeling particularly stressed or under the weather that the lack of food would leave me grumpier than usual. This is a side effect of all 5:2 diets, of course, but the ‘dinner’-type Fastpacks™ (such as the bolognese and carbonara) definitely felt on the smaller side, portion-wise, which occasionally left me feeling hungry in the evenings. One downside to having all your meals planned for you is that you can’t add in any little extras – I particularly found myself craving fresh fruit and vegetables on my fast days, rather than chocolate! This is worth bearing in mind if you love your fresh greens, or aren’t a fan of processed foods. 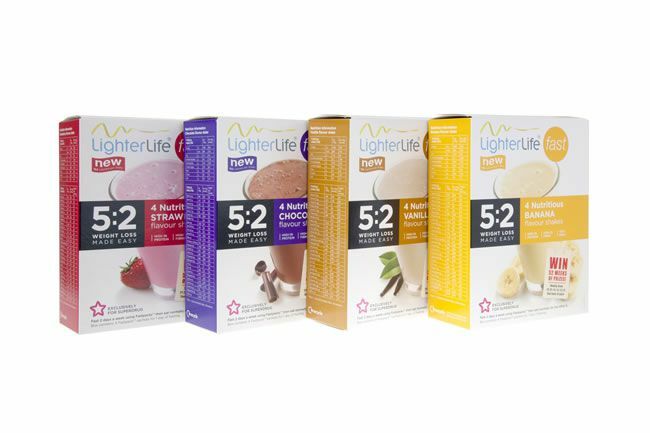 Although not as sustainable as a general 5:2 diet, the LighterLife Fast range for Superdrug is definitely worth a try if you’re looking for a quick one- or two- month fix before your big day, or if you hate the fuss of planning diet meals. Fastpacks™ start at £7.99 each, and are available from Superdrug stores UK-wide or from Superdrug online.